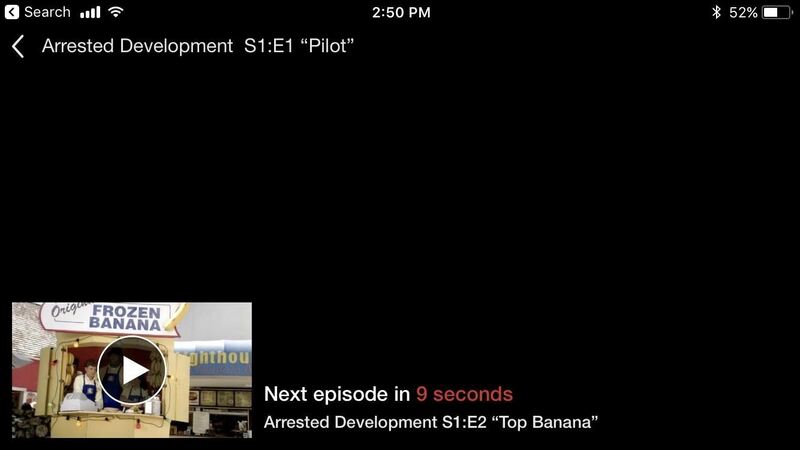 It's really easy to binge-watch episode after episode, and that's exactly what Netflix wants us to do. Before you can even think twice, the next video is playing and you're stuck wallowing in the abyss of unintentionally marathon-viewing your new favorite TV show, and there's nothing you can do. Except there is something you can do — and it's as simple as disabling one little feature. The tortuous feature in question is called "Auto-Play," and there's a way to disable it so you can stop a Netflix bender from happening and ruining your otherwise productive day or good night's sleep. We'll show you how to disable "Auto-Play" from both Android and iOS, which work the same way, so hit up the directions below before it's too late and you're stuck in bed for two days straight watching The West Wing and hoping it was 2020 tomorrow already. Trust us, your sheets will feel better too. Click on the hamburger icon in the top-left corner of your phone to open the side navigation menu. From there, scroll to the bottom of the menu and tap "Account," which will open a website in your phone's default browser. 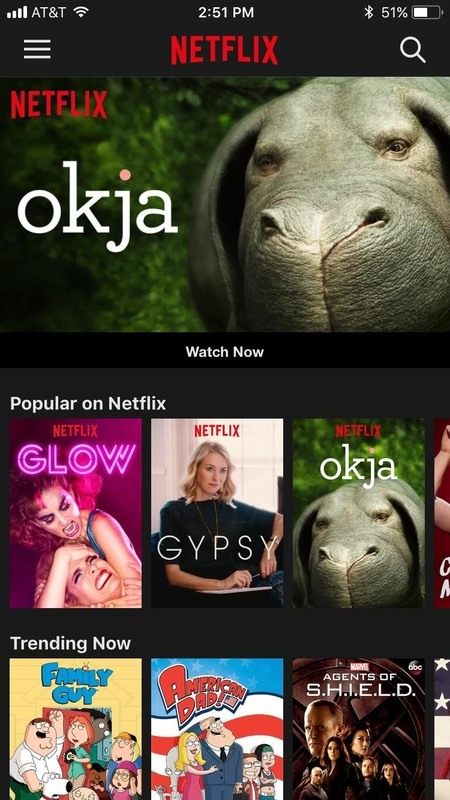 Next, make sure you're signed in with your Netflix account, then select "MY PROFILE." 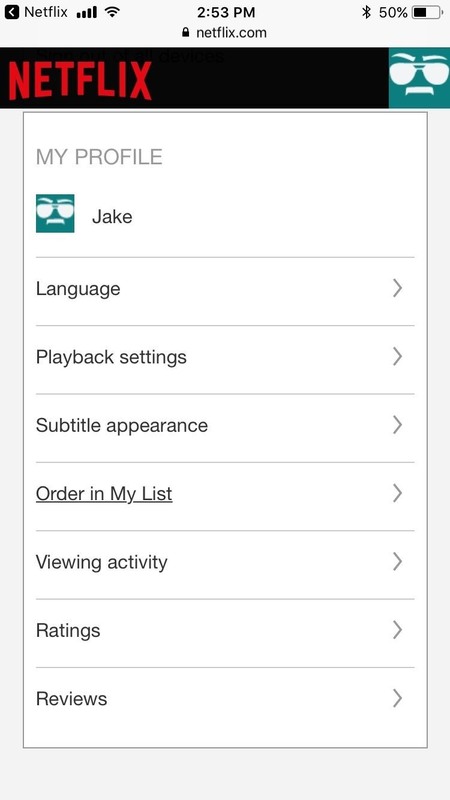 From there, tap on 'Playback settings," then scroll down and select "Auto-Play." 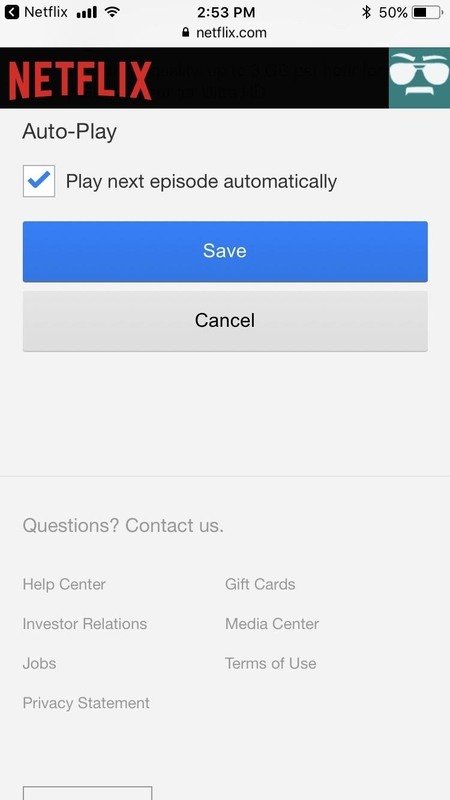 Finally, deselect the "Play next episode automatically" option. Congratulations! 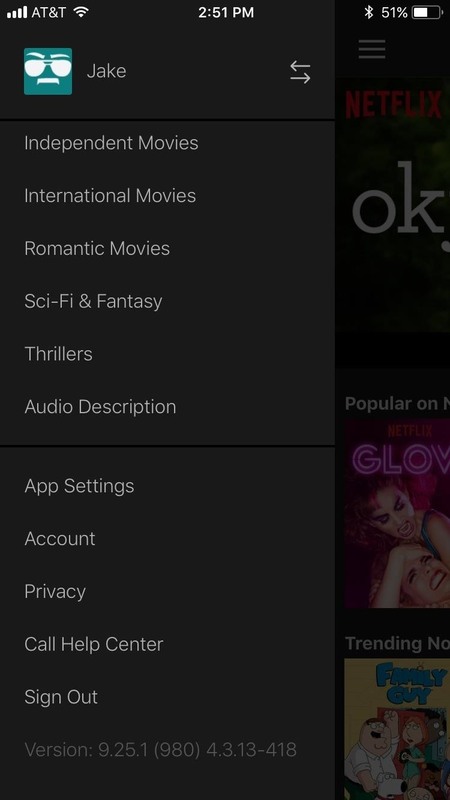 You've successfully evaded the binge-trap that is auto-play — though note that this setting will apply to all devices that share your Netflix account. The next time a nasty cliffhanger leaves you ready for the next episode to start, it will be you that has to make that happen. And, if you're anything like me, nothing kills a pseudo-addiction like effort. Ugh.